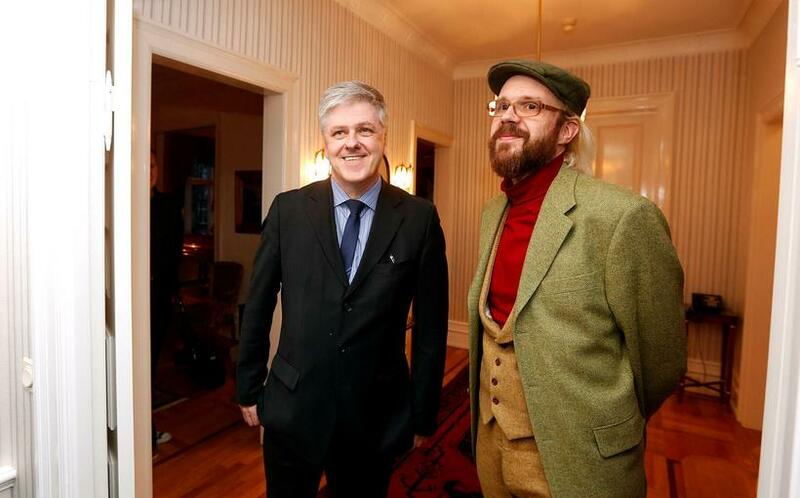 Formal negotiations between three Icelandic parties on forming a new government have broken down this afternoon, it has been announced. Winners of the general elections on 29 October, the Independence Party, have been in talks since Friday with Regeneration and Bright Future on the possibility of forming a centre-right coalition. These talks stalled today, with fisheries and EU membership reportedly being the biggest bones of contention between the parties. 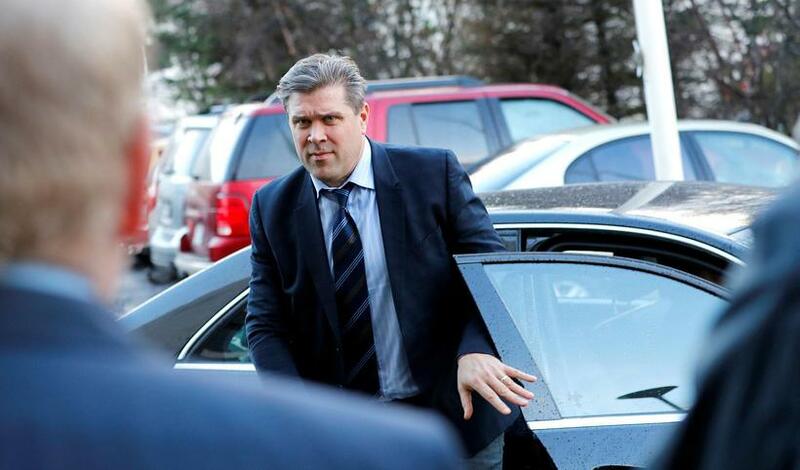 “To my mind, the discussions of recent days have revealed that it would be most imprudent to start off a new parliament with these differences of opinion and such a small majority,” says Independence Party leader Bjarni Benediktsson.